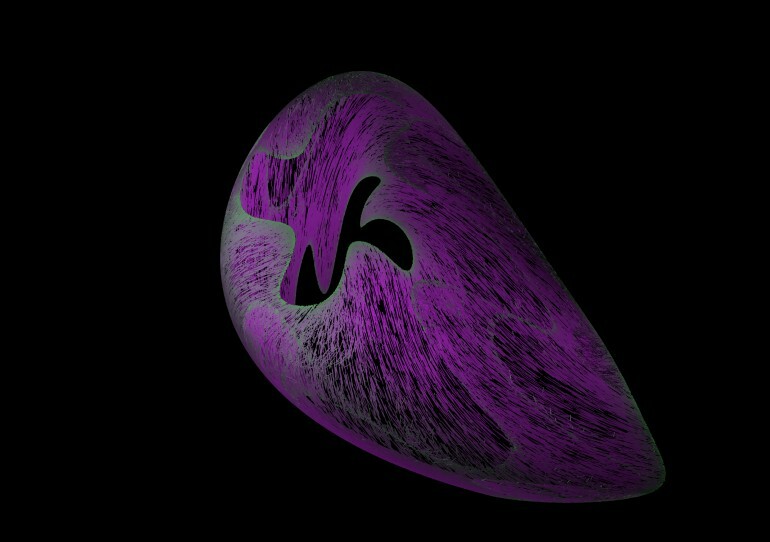 “Nebular” draws three dimensional strange attractors. These are certain types of mathematical objects that arise from iteration of non-linear functions. What is unique about “Nebular” however is the ability to draw these objects using more efficient algorithms than ever before. This permits real time affine transformations of rotation, scaling, and translation to be performed using touch gestures on the iOS device.